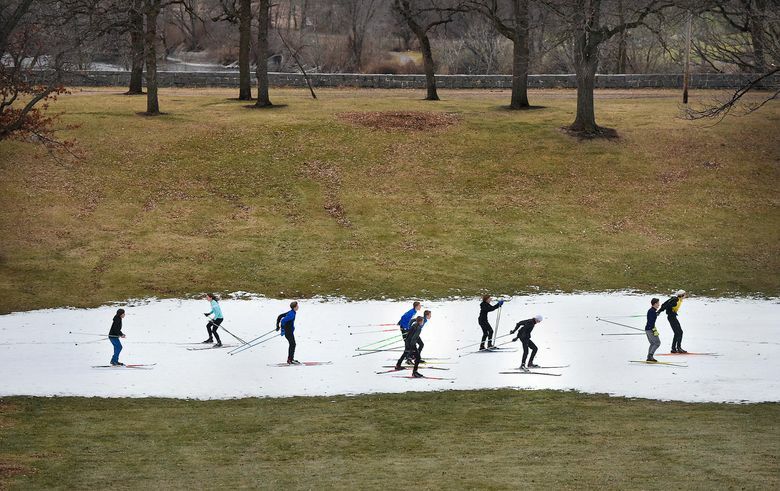 MINNEAPOLIS (AP) — Bundled up against the icy cold and drifting snow, Don Olson has tended the trail of a popular cross-country ski race in Minnesota for years. Fixing problem spots on the Vasaloppet’s route often meant braving the freezing temperatures and frigid winds that have always defined this state. But recently, things have changed: Instead of plodding through the snow, Olson and other volunteers had to start making it. Winter just isn’t the same in Minnesota these days. And as the latest season ends, residents say their lifestyles are changing with it. Minnesota is among the fastest warming states, and Minnesota’s winters are warming faster than its other seasons. 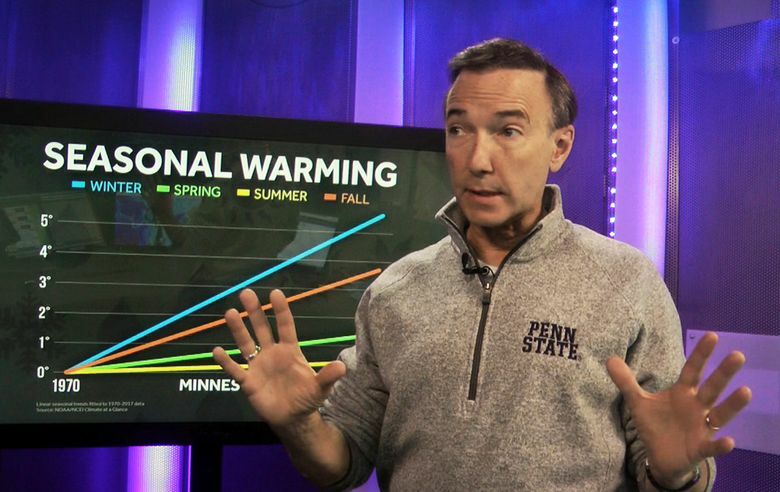 Data from the National Oceanic and Atmospheric Administration show that since 1970, Minnesota’s winters have warmed at an average rate of 1.1 degrees per decade — that’s more than five times faster than the rate of winter warming in previous years. Longtime residents who enjoy winter sports and activities have done their best to adjust, but it’s not always easy. During mild spells, some sled dog races have been shortened or canceled. Snowmobilers say they’ve traveled greater distances to find good snow. Outdoor skating rinks and ponds have sometimes been too soft or slushy to use. 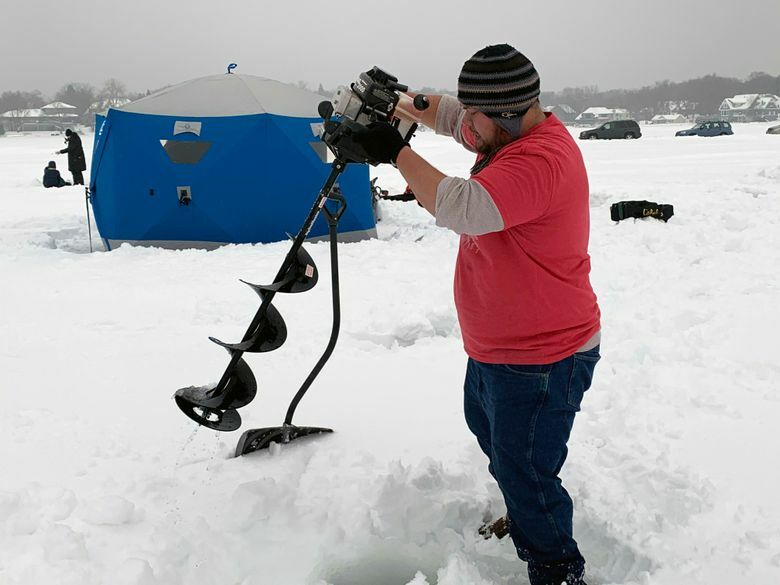 And businesses that cater to ice anglers or other winter enthusiasts can see a slowdown. Even Minnesota’s beloved moose have felt the effects, with parasites that don’t die off in milder temperatures a leading cause of moose deaths, according to a state study. Grousing about the weather is regular conversation in the state, but plenty of Minnesotans actually love winter and say it’s part of their identity. Many are concerned that the season is not what it used to be. “We’d like to go back to the nostalgia of just having cold weather. 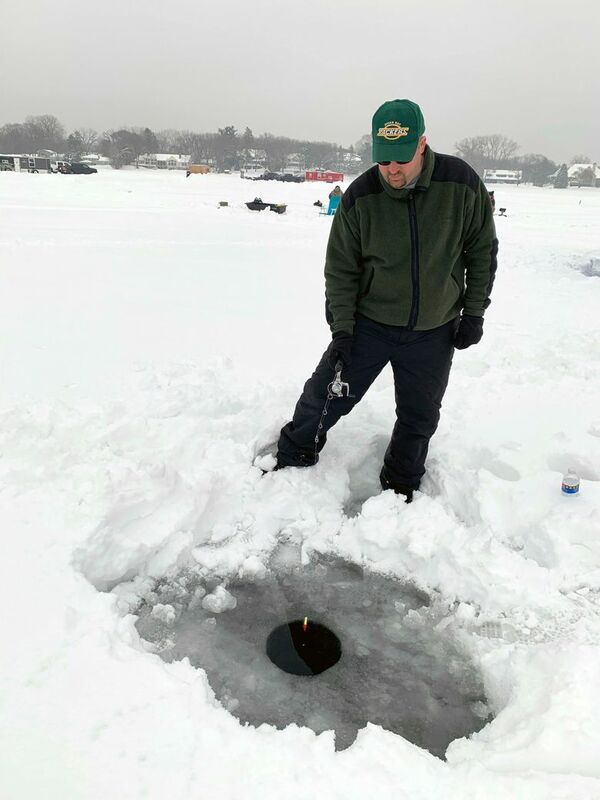 Grab a scarf and hot chocolate and enjoy it,” said Jim Dahline of the U.S. Pond Hockey Championships, an amateur tournament that in 2016 began starting two weeks later to increase its chances for skateable ice. To be sure, Minnesota still gets cold. Minneapolis-St. Paul just endured its snowiest February ever — 39 inches. The polar vortex in January, and a similar event in 2014, brought the state some of its coldest weather in years. But overall, winter is warming fast — by more than 5 degrees since 1970. Alaska and Vermont have also seen winters warm by more than 5 degrees, according to NOAA data. Minnesota’s winter season has gotten shorter since 1970, too, with an average of 16 fewer days from the first frost to the last, and about 12 days less of ice cover on the state’s lakes. The winter season is warming faster than other seasons because greenhouse gases are trapping heat in the atmosphere at a time when the earth is supposed to be cooling, said Kenny Blumenfeld, senior climatologist for the Department of Natural Resources. While Minnesota has been warming over the last century, the trend has been concentrated since 1970. The changes are felt by many. Musher Frank Moe loves running his sled dogs on cold winter nights under the stars, when the air is crisp and everything is quiet. But there are fewer opportunities now because of patchy snow. He’s seen several local races that once brought tourism dollars to smaller northern Minnesota cities get canceled for good. 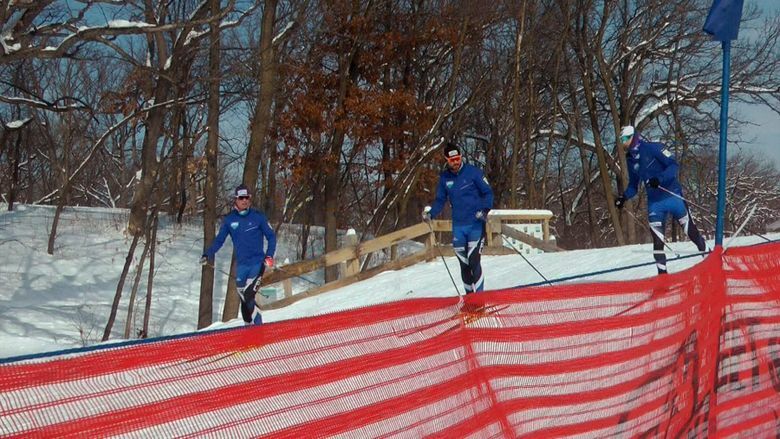 “When a local race gets canceled and you don’t have mushing conditions, you’ll either quit … or you’ll move to some place where you think will have more predictable snow and weather,” Moe said. That’s what Moe did. A decade ago, he and his wife moved 250 miles from Bemidji in north central Minnesota to the north shore of Lake Superior to increase their chances of reliable snow. No one has tallied the economic impact but milder winters take a toll on some businesses. 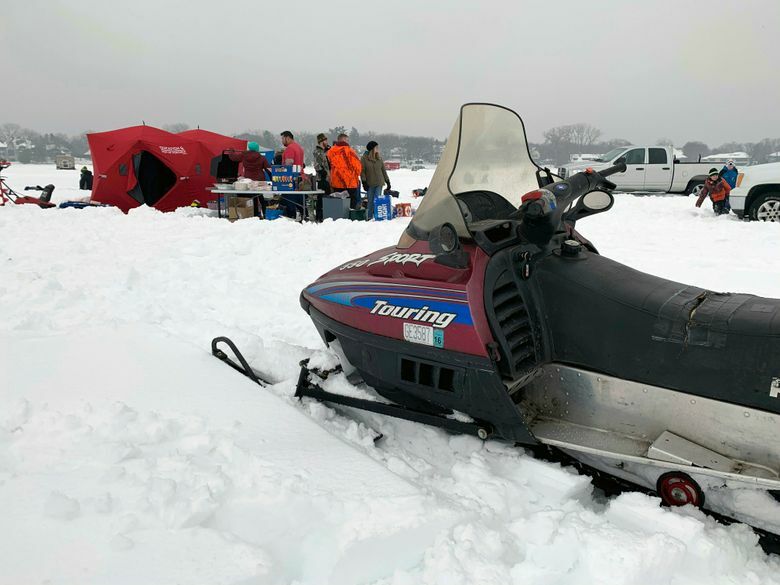 Steve Crumley, a snowmobiler who loves traveling the state with the Eden Prairie Snowdrifters club, said his group canceled several trips because of poor conditions. “I certainly have noticed in the last five years we have to go further to find the good snow,” Crumley said. Olson, the Vasaloppet race volunteer, said he’s worried about what’s in store in the years ahead. “I don’t look forward to the day when our Minnesota winters are like Missouri or southern Iowa, or Nebraska — where you get snow one day and the next day it’s all mud,” he said. Associated Press writers Doug Glass in Minneapolis and Blake Nicholson in Bismarck, North Dakota, contributed to this story.